If Samsung had it's own OS I'd use it. They already have an app store, and if they are able to add QC to the apps they put out then they'll run even better on their phones (like Apple apps). I know this goes against the spirit of Android phones, but I think what we all really want are phones that run well. "They already have an app store, and if they are able to add QC to the apps they put out then they'll run even better on their phones (like Apple apps)." 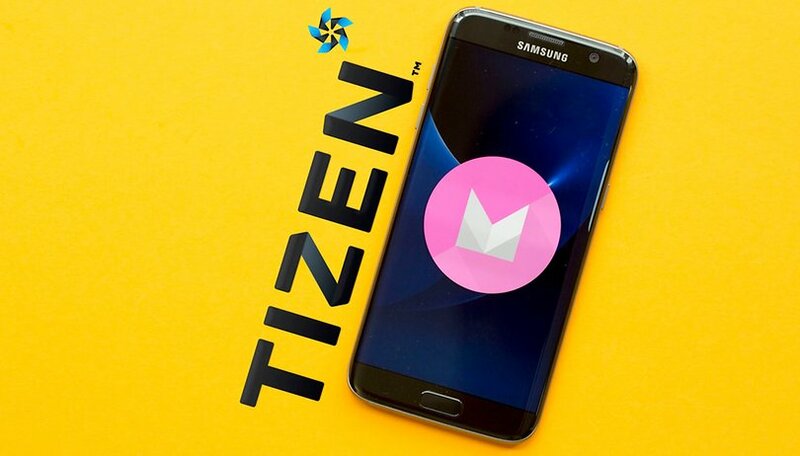 Samsung already has Tizen phones, called Z1 and Z3. It is not for sale in the US, but it is available in India/South Asia and in Russia. Tizen killed Android One in India and Bangladesh because Tizen phones are near iPhone fluid on low-end hardware unlike Android One phones. That is correct, a matter of fact Tizen is also gaining marketshare in the middle east. Scott did you properly research this article? Also don't forget the influence of the EU and their incessant antitrust claims against both Google and Android. Being open source is becoming a liability in both Russia and the EU and Google wants to control the Google play version of android in complete autonomy. So when the mythical Pixel phone arrives with a proprietary version of Google's android the Android OEM's will be left scrambling and again thats another reason why they are looking at controlling their own OS. Not to mention the recurring revenue that comes with it, as hardware alone is a losing proposition. Tizen killed Android one in India? You must be kidding. Android phones from motorola, lenovo, xiaomi, honor and asus killed android one. Only thing that I'm pissed off right now with our beloved operating system is the Android 7.0. final name... Nougat. Ugh. Maybe drown your sorrows by overdosing on a bottle of Nutella. 4 out of every 5 cellphones sold in the world is an Android device. I 💚 Android.